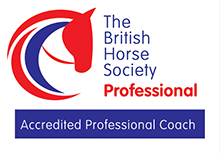 5 star livery and the opportunity to improve performance through coaching session with Hannah Shea-Simonds BHSII, UKCC Level 2 Eventing. All from a countryside location in the peaceful hamlet of Farleigh with easy access via M25 to affiliated and unaffiliated competition venues. Farleigh Court have invested in their 40 acre site to include state of the art indoor stabling by IAE which feature Kraiburg rubber mats. 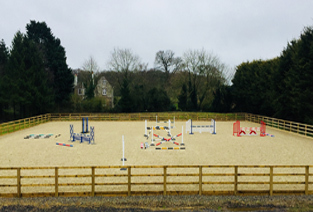 Brand new for 2017 our 40 x 45m outdoor arena with full course of FEI approved show jumps. Martin Collins Activ-Track is the surface of choice at Farleigh featuring in both our indoor and outdoor schools. 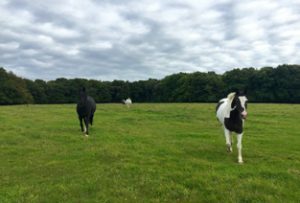 Farleigh Court horses can enjoy our 35 acres of lush post and rail pasture all year round. Farleigh Court Equestrian Centre provides professional dedicated care for your horse. We use a combination of locally farmed natural meadow grass haylege (award winning) and top quality hay. We use a Haygain steamer, which works efficiently to produce hygienically clean forage for horses that need a little extra help. Our horses get to enjoy plenty of daily turnout all year round. 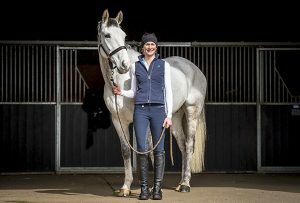 Our horses thrive in the spacious Farleigh environment which enables them to enjoy their training sessions in our arenas.